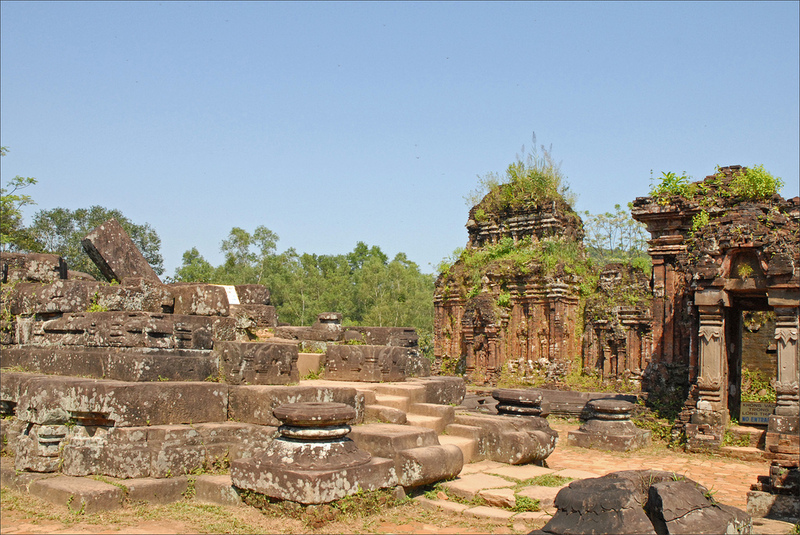 Whoever goes to Hoi An will be impressed by ancient houses and peaceful scenery of the ancient town. The charming city becomes more attractive at night in the soft light of lanterns hung across its streets. 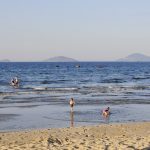 When the sun sets, it is time for tourists to participate in interesting activities to learn about its culture and history. 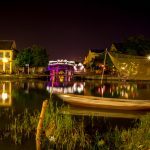 If you have no idea what to do at night in the ancient town, we recommend you to try out the following tours- What to do at night in Hội An. 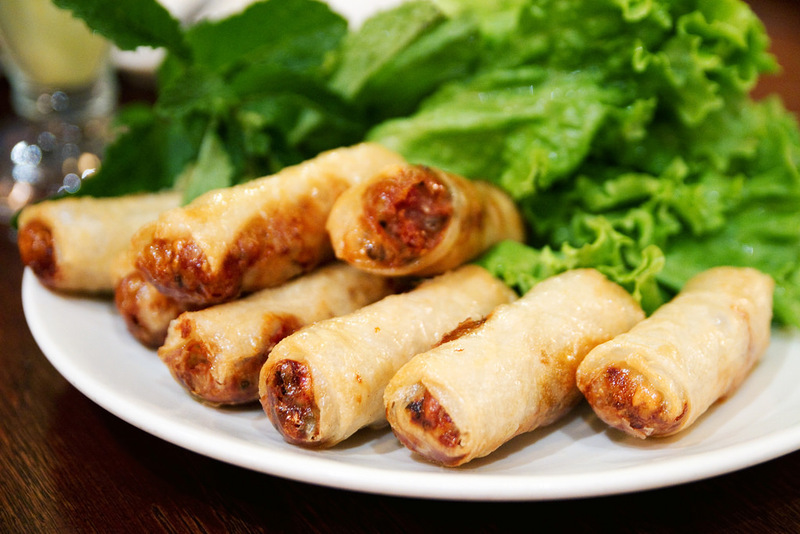 Hoi An is very well-known for its authentic cuisine. 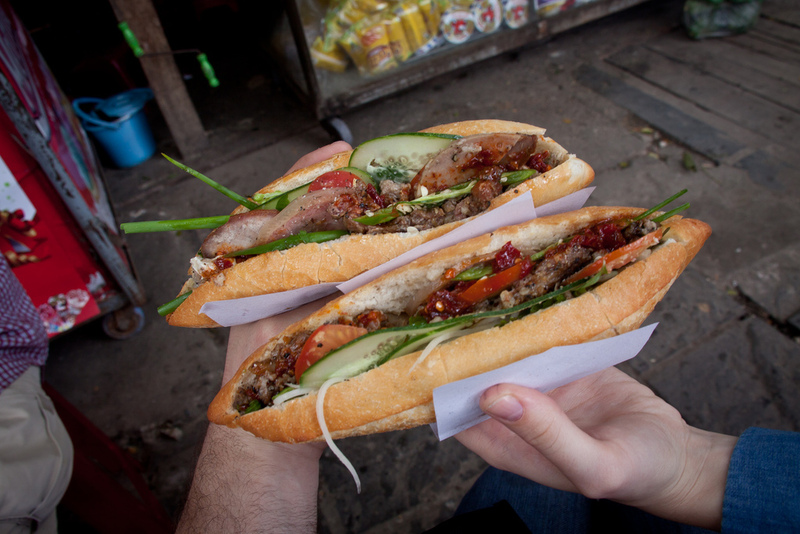 And tourists get many advices to check out its food specialties when they are there. 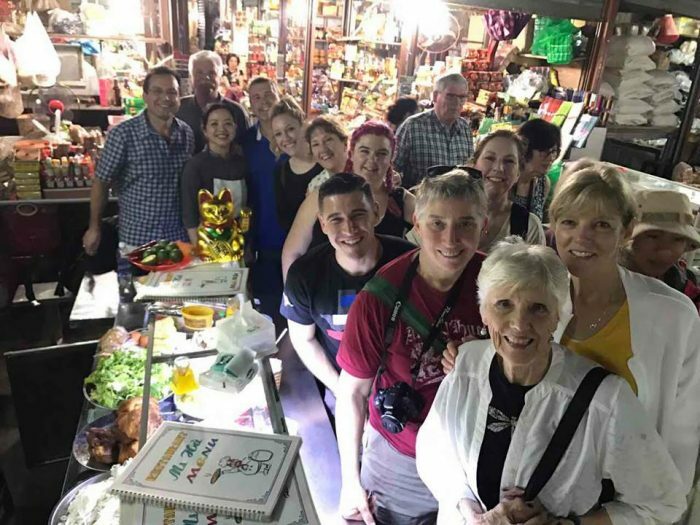 Taking part in the four-hour walking food tour, the guide will introduce to the town’s culinary art and enjoy its traditional food at off-the-beaten-path eating places. The tour starts at 5 p.m. with a maximum of 14 people. 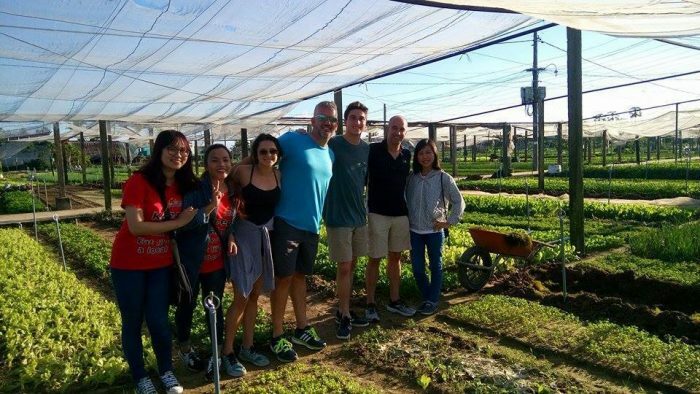 Under the guidance of young local tour guides, visitors will uncover hidden gems in the town to taste special food such as white rose dumplings and bread. The group then walks around food stalls to try out its amazing food. 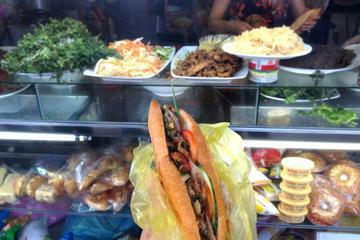 And it includes cao lầu (noodles with roasted pork) and bánh xèo (pancakes) before enjoying Vietnamese coffee at a local restaurant. Having dinner with a local family at their home is the highlight of the tour. 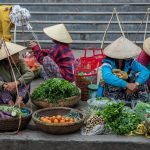 Visitors can learn how to cook Vietnamese dishes and prepare sauces for them.And they will talk with family members to know about the life of local people. 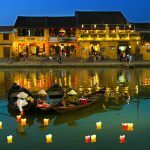 After finishing the meal, tour participants will experience an exciting boat trip on Hoai river and release candlelit paper flowers like a local. 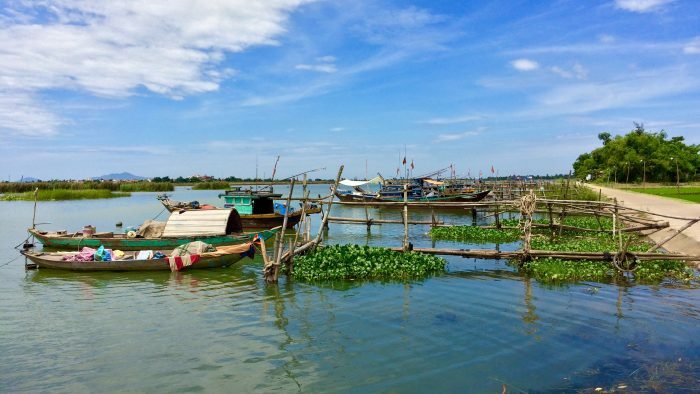 The trip has interesting stories on daily work of boatmen. 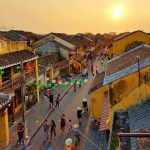 If the weather is good, visitors will take part in traditional games such as bài chòi (a traditional Vietnamese game combining folklore singing and picks from a deck of card) and bịt mắt đập niêu (blindfold beating of clay pots). 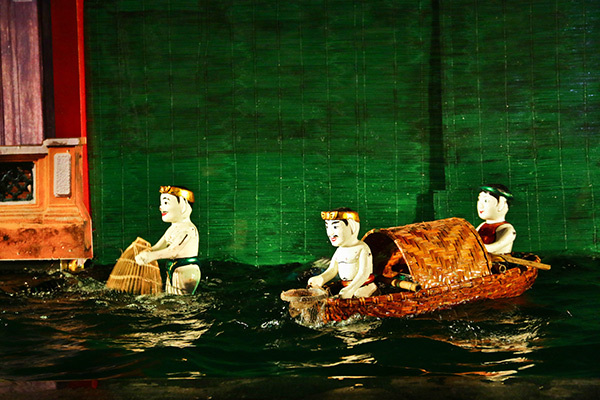 Water puppet is a unique art form originated from the rice civilization in the Red River Delta and exists only in Vietnam. During the 45-minute show, professional and experienced artists will control puppets using long bamboo sticks under the water surface to tell viewers about the country’s folktales and daily life of people in a rural village. 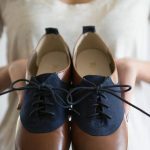 There are 10 short stories played out with Vietnamese and English introductions at the beginning of the show. Its most spectacular part is the performance of two dragons playing with each other or playing with a ball and spurting fire. The show also reflects daily work of Vietnamese farmers on the stage. And there are such as cultivating rice, ploughing paddy fields with buffalos, catching fishes, and raise ducks. The show is colourful and entertaining. And it is worth a visit to enjoy a different and impressive way of puppeteering. 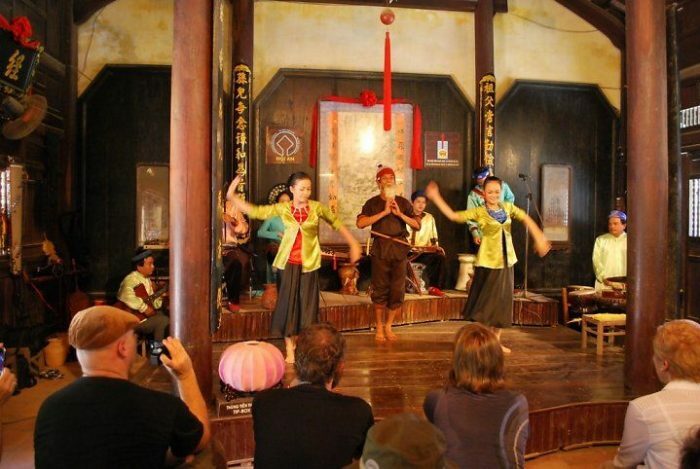 Since being open in 1996, Hoi An Traditional Art Performance Theatre has organized many amazing programmes for local and international tourists. 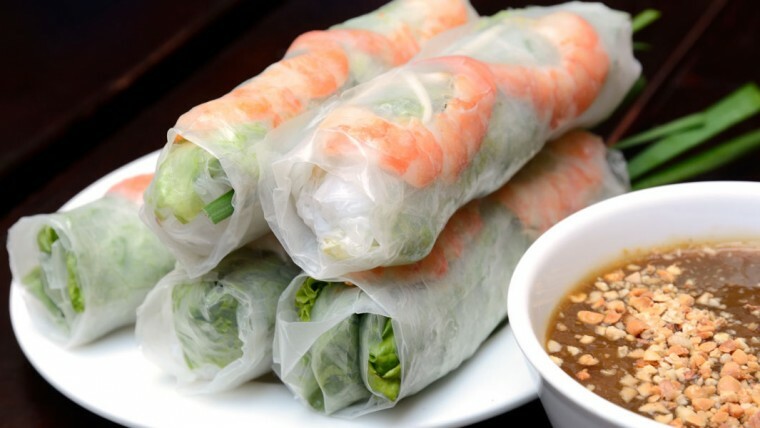 They consist of Vietnamese traditional music and dance, hát bội (Vietnamese classical opera) and folk music. The theatre is small so you can have a close view of performers on the stage. 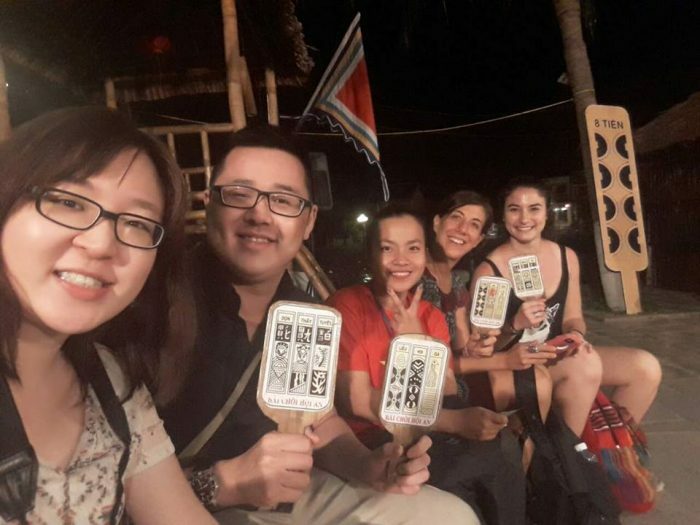 When participating in the shows, tourists will have an opportunity to enjoy folk songs of Central Vietnam and 12 folk songs of countries having diplomatic relations with Hoi An in the past. Many performances of the theatre take place at local hotels and lots of artists perform in different countries such as Thailand and Italia. 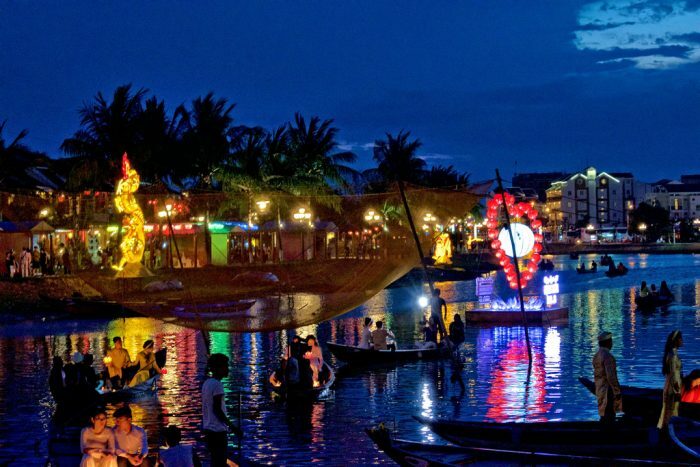 Schedule: daily at 5 p.m.
Hoi An is very beautiful in the daytime and gorgeous at night. 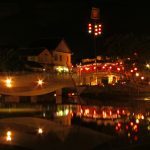 Do not forget to enjoy nightlife activities to have the best experience at the ancient town! 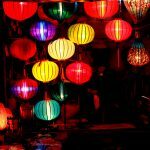 What to do at night in Hoi An is great blog to help you.